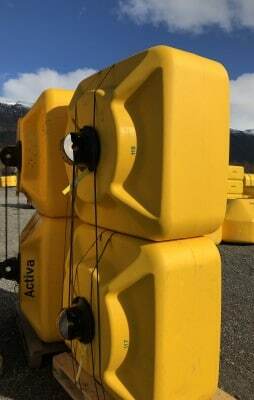 PartnerPlast offers a complete range of buoys and equipment for aquaculture. We are a market leader in providing buoyancy solutions and integrated electronics to the industry. 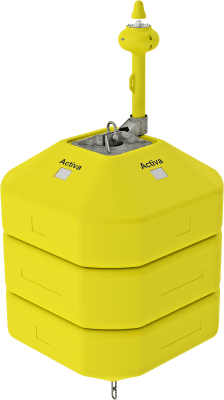 Activa is our complete product line of buoys and equipment for aquaculture and fish farming. Our latest innovation, SmartTop, is a patented steel free solution for fittings. SmartTop is a system consisting of top and base systems in polyurethane and fibre rope instead of steel plates and galvanized chains. The new system is focused on improved HSE and maintenance and is approved for lifting. We also provide integrated electronics solutions for the aquaculture market. This includes lights, sensors and communications packages.